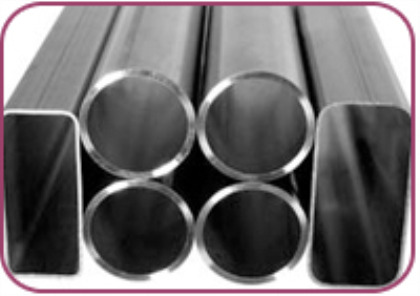 Radical Steel & Alloys is a leading manufacturer of superior copper and copper alloy tube, copper bar, copper pipe, copper rod and copper strip. Our products can be applied to an array of applications like Electrical Systems, Heat Exchangers and Condensers and Automobiles. Radical Steel & Alloys started operations with the manufacturing of copper & brass tubes and has now progressed to add numerous other products to our vast range of Copper products like copper bar, copper pipe and copper rod. Since the early days of our inception, we have gathered incisive industry knowledge and market awareness .Company now posses the technical know-how and infrastructure to produce a vast range of copper products. In more than a decade of our existence, Mehta Tubes have also built up a lasting relationship with its clients consisting of reputed corporate's all over the globe. ASTM / ASME SA 312 GR. TP 304, 304L, 304H, 309S, 309H, 310S, 310H, 316, 316TI, 316H, 316LN, 317, 317L, 321, 321H, 347, 347H, 904L. ASTM / ASME SA 358 CL 1 & CL 3 GR . 304, 304L, 304H, 309S, 309H, 310S, 310H, 316, 316H, 321, 321H, 47. ASTM / ASME SA 790 UNS NO S 31803, S 32205, S 32550,S 32750, S32760. 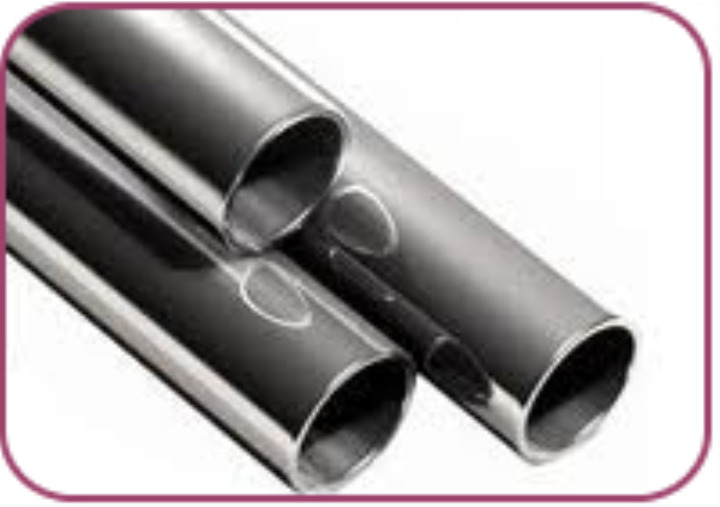 We detail with wide range of Pipes and Tubes in copper alloy pipes, nickel alloy pipes, stainless steel pipes, stainless steel duplex pipes, copper & alloy steel and nickel & copper alloy material. These are widely used in ship building, aircraft & aerospace, drilling & well building industries. 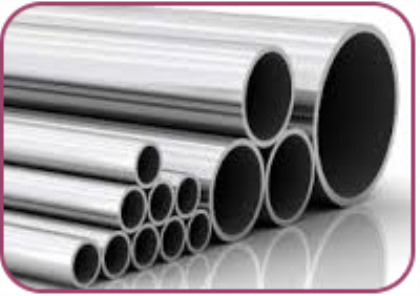 Our range like copper alloy pipes, nickel alloy pipes, stainless steel pipes, stainless steel duplex pipes available in various grades and specifications to suit the requirements of clients.Our long lasting stainless steel seamless pipes and stainless steel welded pipes have wide market base both in domestic as well as international market. Quality is the driving force behind the immense popularity of our stainless steel pipes in several industries.